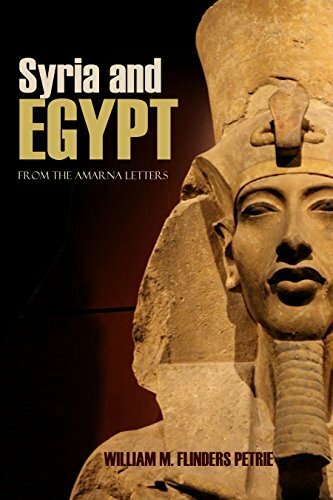 Against the backdrop of the most astonishing reign in Egyptian history, here are the dramatic events that unfolded among the vassal states of Syria in the Near East. Letters to the heretic-king, Akhenaten, plead for his intercession in conflicts and trade from allies who had relied on help from his father, Amenhotep III. These letters were discovered at the site of Amarna, Akhenaten’s capital city in the late 19th century.